I got this boat out of a friends barn. It is in good condition and I plan to restore it. I would love to get any information about it. Please help me identify this beautiful boat. 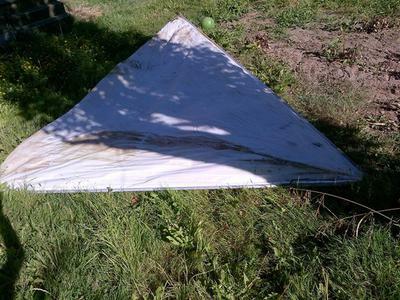 15'6" long, 37" beam, 2 hinged seats, lateen (crab claw) sail. 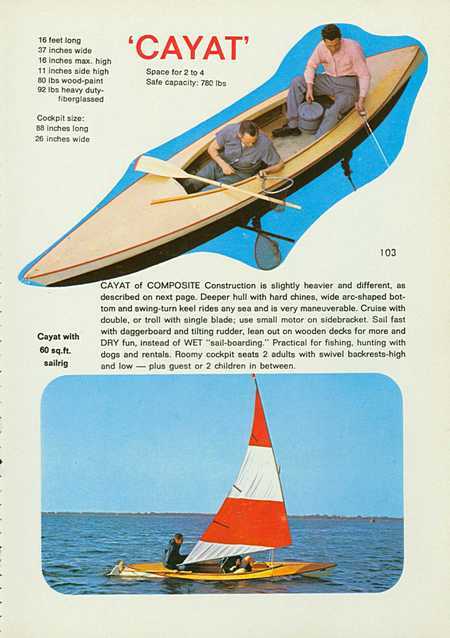 My dad built one of these boats from a kit circa 1970. 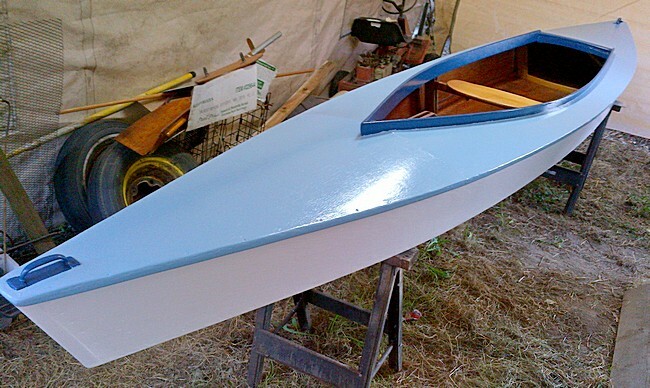 Folboat sold a kit which consisted of the 3 ribs, a few trim pieces and the plans. I think it cost less that $50 but there were a lot of materials for the builder to obtain locally. 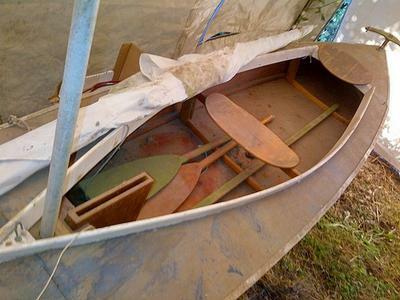 As I recall the bulk of the boat was cut from marine plywood and screwed and glued together. 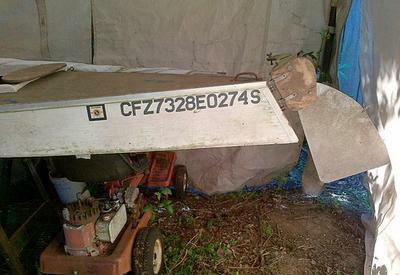 The hull was fiber-glassed for strength and water-tightness. We used it for many years at our lake house and even ran a few class II rapids on the Hiwassee River in TN. Looks like a nice project for you. I repainted my Folbot Cayat.